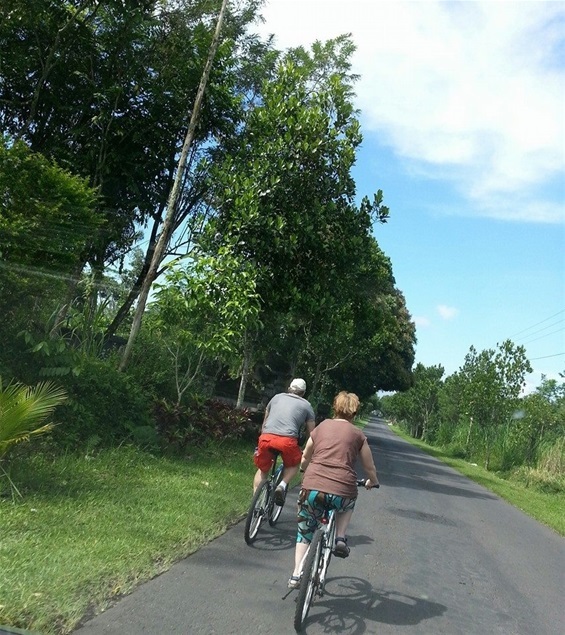 Cycling on Bali during daytrip Batur Mountain. You can cycle to penglipuran tradional village and end in my village where i was Born! It is a very beautifull daytrip! Come and enjoy! We have the experiance, it was a very nice trip with Komang. The traditional village is also very beautiful.